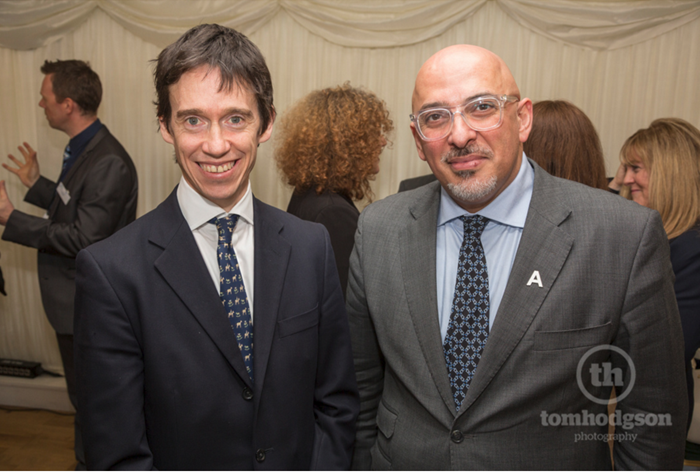 Rory Stewart MP has celebrated the work of National Apprenticeships at an Interserve reception at the Houses of Parliament, which celebrated the importance of UK apprenticeships across all industries. It coincided with Rory’s nomination to the APPG for Corporate Responsibility’s ‘2016 Responsible Business Awards’ of Penrith-based business Ast Signs, for its dedication to young people through its apprenticeship scheme. 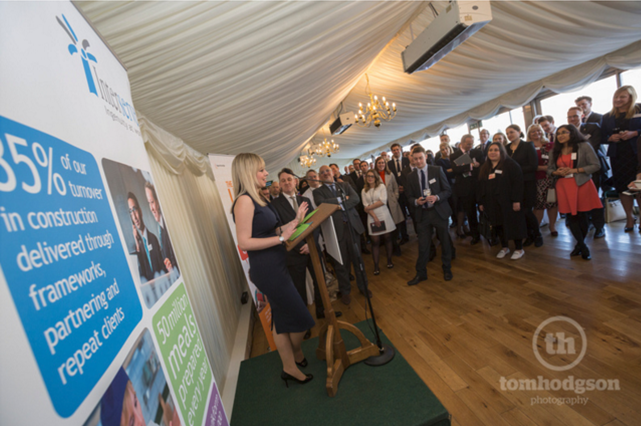 The annual Responsible Business Awards is a parliamentary scheme whereby MPs are given a chance to nominate businesses who, among other criteria, show a dedication to apprenticeships and training. Rory has already highlighted the excellent work of other companies in the constituency working hard in this field, including Cranstons and Innovia. Nominees will be invited to attend a parliamentary reception, and the national winner will be awarded by Secretary of State for Business, Innovation and Skills, Sajid Javid MP.